The challenges are twofold: airplane performance and mountain winds. At high altitude, propellers and engines perform less and put out less power. That is coupled with lower wing performance due to low air density. So an airplane that climbs at 700 feet per minute using full power at sea level may only climb at 100 feet per minute at 11,000 feet. Over Kansas, that doesn’t matter. In the Rockies, upper level winds mix with terrain and create rotors and mountain waves – which are effectively downdrafts. If the downdraft exceeds 100 feet per minute, that aircraft cannot climb, period. If rising terrain is involved, it is reason for next year’s poster to speak of one more airplane that never came out. If the winds are over 20 mph, the rule is to stay at least 1000 feet above terrain. Over 30 mph and forget the flight unless the aircraft is turbine powered and the flight is taking place well above any terrain. As winter winds are rarely gentle at the peaks, then it is almost impossible to get safely near the peaks. 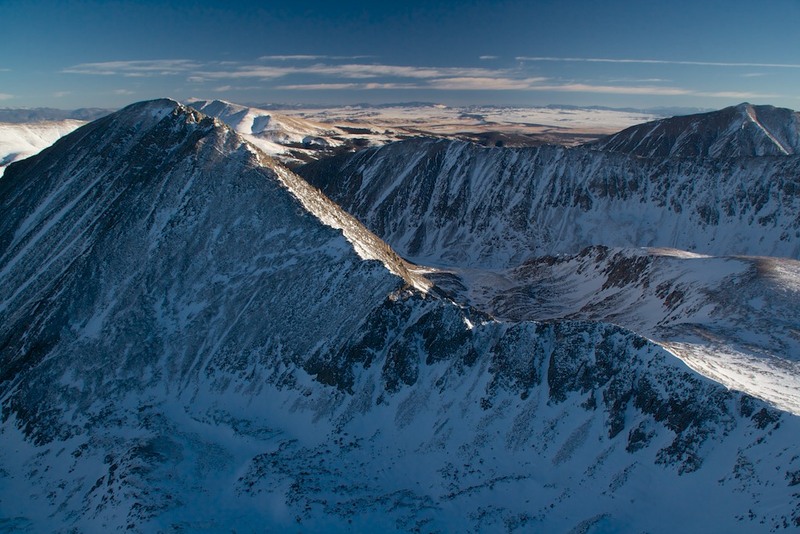 On this particular day, winds were forecast at 6mph at 15,000 feet and 3 mph at 12,000 feet. Oddly enough, upper level wind forecasts are actually very accurate, so I thought I’d give it a try getting up close and personal with the peaks. 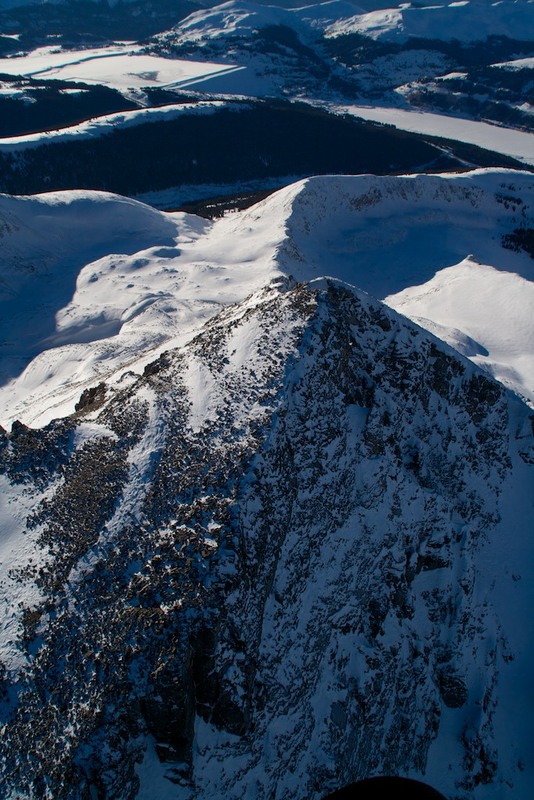 The flight afforded a view of the back of Quandary Peak and the mountain bowls along the Mosquito Range – making them look oddly docile and welcoming. As I returned to the airport, I found that I wasn’t the only one enjoying a gentle day on the peaks. A fox was happily trotting along in the sun 1,000 feet above timberline. 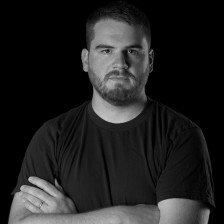 Garrett Fisher is the author of the Human Theory of Everything and Extreme Autumn: Fall in Colorado. He can be reached at garrettfisher.me.